For the last year Bridget has been the Advisory Board Chair for UpRising, Bedford - to support and mentor 20 young people every year who are emerging leaders in their communities. As part of the 'be a councillor campaign' Bridget worked with Mandi McGregor from London Young Women's Day to create an event for young women to come and put questions to three women councillors. The event was intended to encourage them to think about how they can influence their futures. 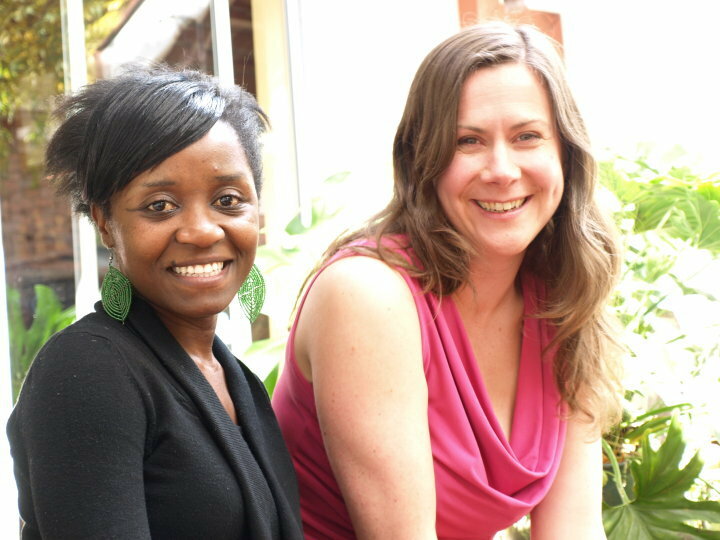 In 2009 and 2010 Bridget worked with young women leaders in Zimbabwe and helped set up a programme to encourage young women to get more involved in politics in their areas. The project was sponsored by the British Council and Norwegian People's Aid. In addition to this programme, Bridget has also given presentations about new web 2.0 technologies, communication and British politics to mixed business and academic audiences in Zimbabwe.